Every day plaque builds up on your teeth, which eventually leads to the buildup of tartar and discolored teeth. But regular brushing and flossing remove this plaque before it hardens and turns to tarter. 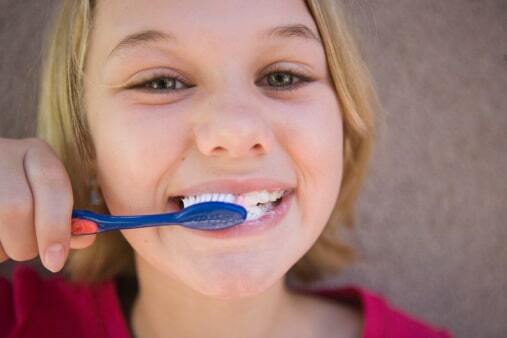 This means that brushing properly can keep your smile bright and white! Everyone hates halitosis, otherwise known as bad breath. When bacteria is given the chance to build up in your mouth, they produce a foul odor that is both embarrassing and unhealthy. Brushing and flossing is one of the main ways you can prevent that bacteria from spreading. Brushing and flossing aren’t just about your teeth, your gums benefit greatly tool. Brushing provides mechanical action to clean where the tooth meets the gums, and flossing cleans underneath that barrier. Unhealthy gums can cause serious health problems in other areas of your body. One of the most compelling reasons to brush and floss regularly is that it saves you money! By properly caring for your teeth, you can help prevent tooth and gums problems that will require you to see the dentist. Avoid the cost of dental treatment through proper at-home care.